Fast and simple recording against your curriculum. 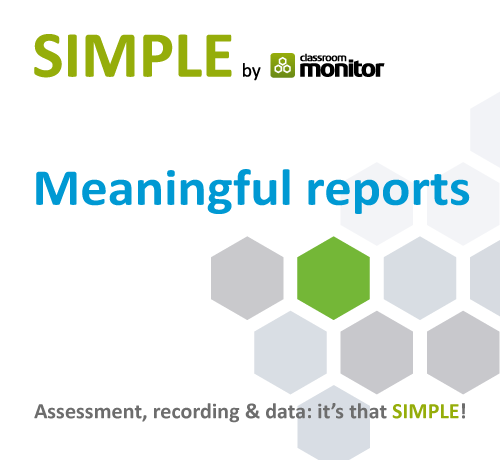 Import any test data to compare against markbook assessments to validate and make professional teacher judgements with SIMPLE by Classroom Monitor. Avoid the last-minute panic of crunching data for your next meeting. 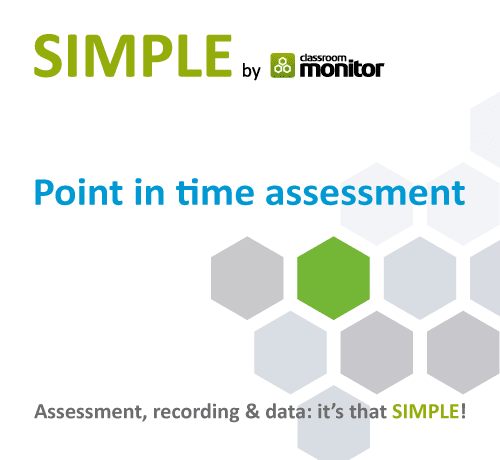 Keep it quick, visual and meaningful with SIMPLE by Classroom Monitor. 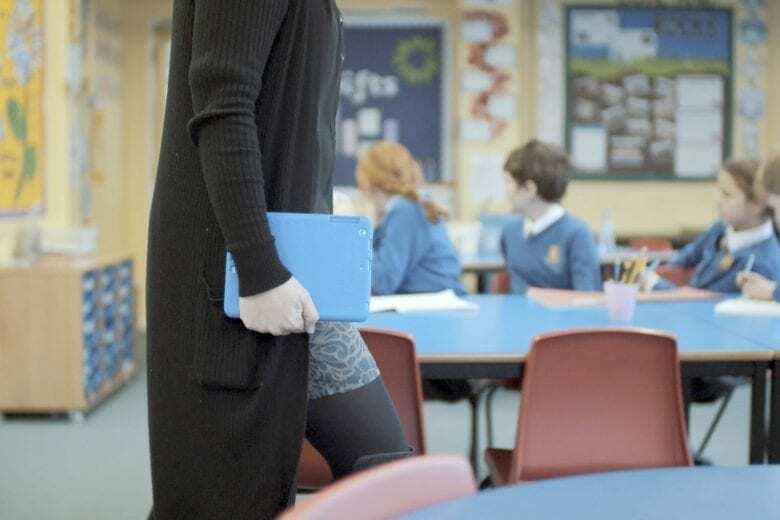 Ensuring your school gains the maximum value and educational impact from Classroom Monitor is our number one priority. The Classroom Monitor Academy provides three distinct training pathways tailored to the user roles and responsibilities within your school. Each training pathway is supported with a mixture of documentation, participation in webinars and supporting materials.